Day 1 we left the RV point Monday at 05.20 Hr. Following nationales and departementales we reached France around 07.00 Hr. 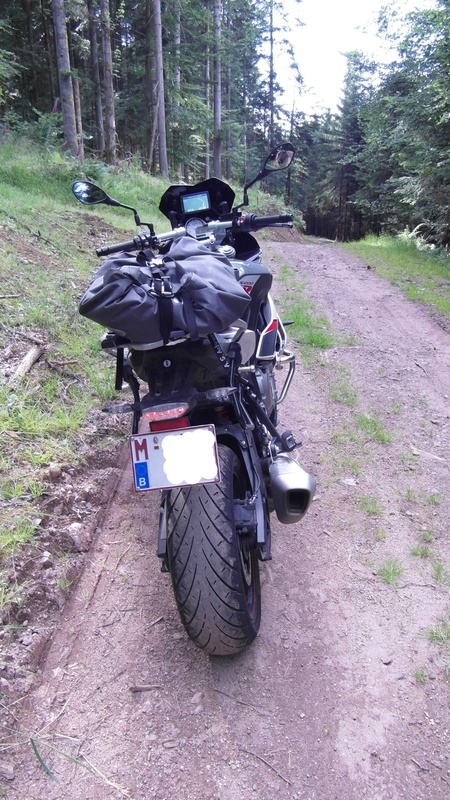 Crossed the border near Limes (D110). No passport check. Only a small and deserted ‘Office de Douane’. First direction is VERDUN. 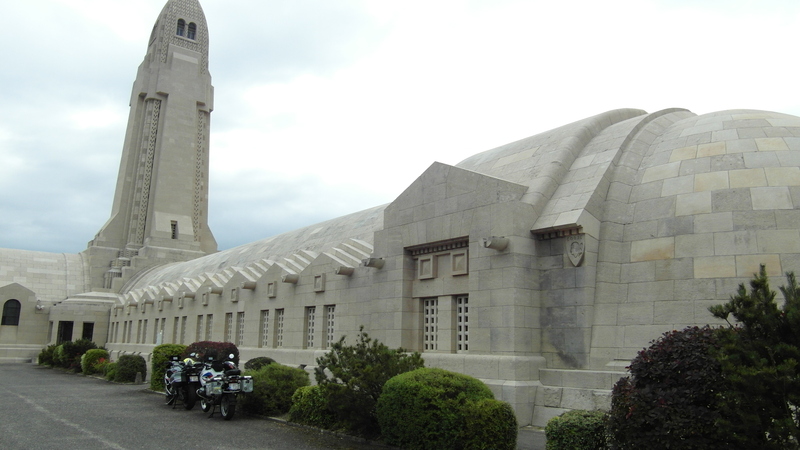 Drove around VERDUN city through the forest region and had a brief stop at the Ossuaire de Douaumont. 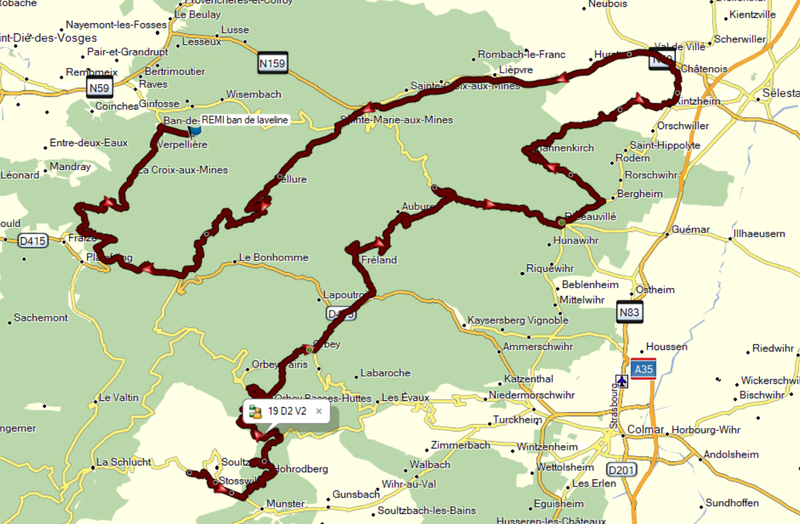 Next was Neufchateau and then direction St.-Die. 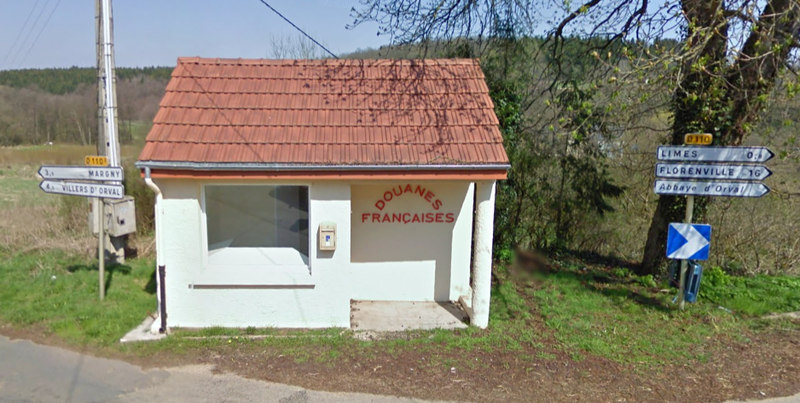 We stayed in Ban de Laveline. Our B&B for trips Vosges / Alsace. Always a nice stay ‘Chez Remi’. Great guy, loves cars and motorsport. Left our luggage at Remi’s and as usual we went for dinner at ‘Les 2 Freres’ at Saulcy-sur-Meurthe. At the end of the day we drove more than 700 Km (only 75 Km highway). Day 2 we drove whole day in the region, +/- 400 Km. The weather was very good. There were some roadworks and one side of the Schlucht was closed, so we improvised a little bit. Only 3 days of holiday, so we drove home on the third day. The XR did well and the comfort and handling improved since I mounted HeliBars handle bars and a Sargent seat. 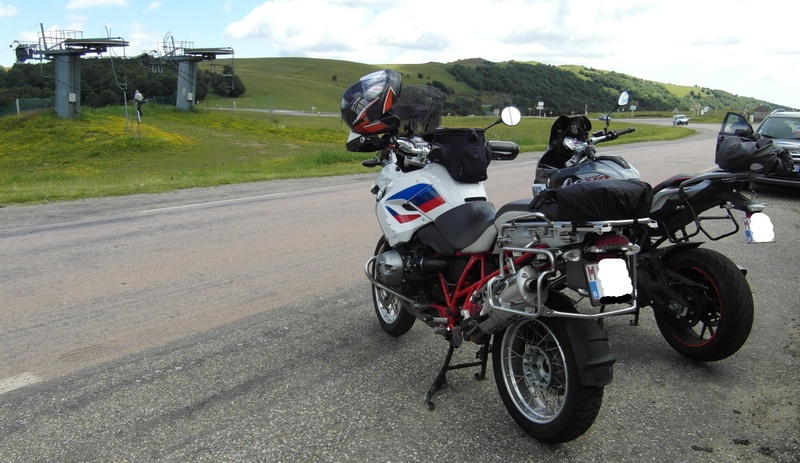 We loved the Vosges and Alsace as well definitely one we'll do again but for longer than our six day trip this time, your right there are some great roads and not much traffic either. It’s made interesting reading and no wonder there’s little traffic cuz it’s not on a route to anywhere,our days of wandering around looking at the view are long gone happy to do that on the way to a destination hence why rarely are we north of Chaumont heading either east or south.